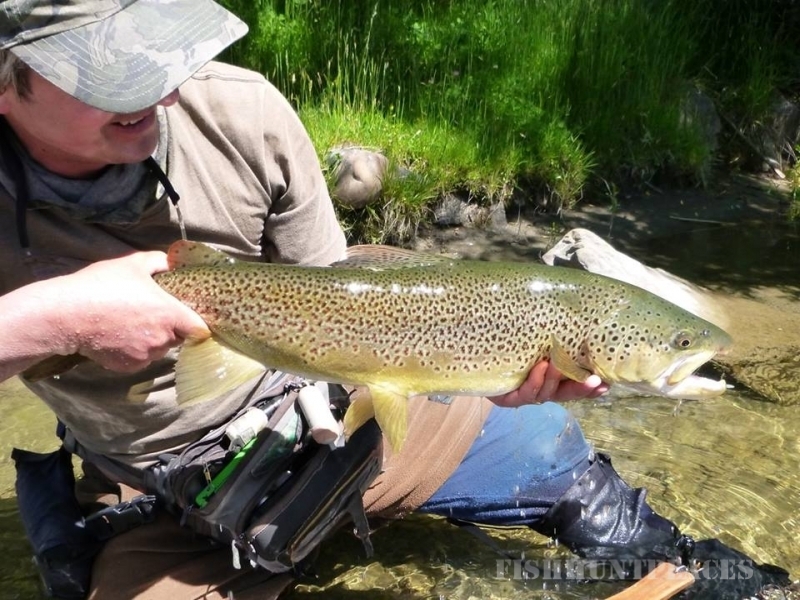 Based in Christchurch the centre of New Zealand's South Island, 'South Island Adventure Fly Fishing' is strategically placed to offer you some of New Zealand’s most exciting Backcountry/Wilderness fly fishing. 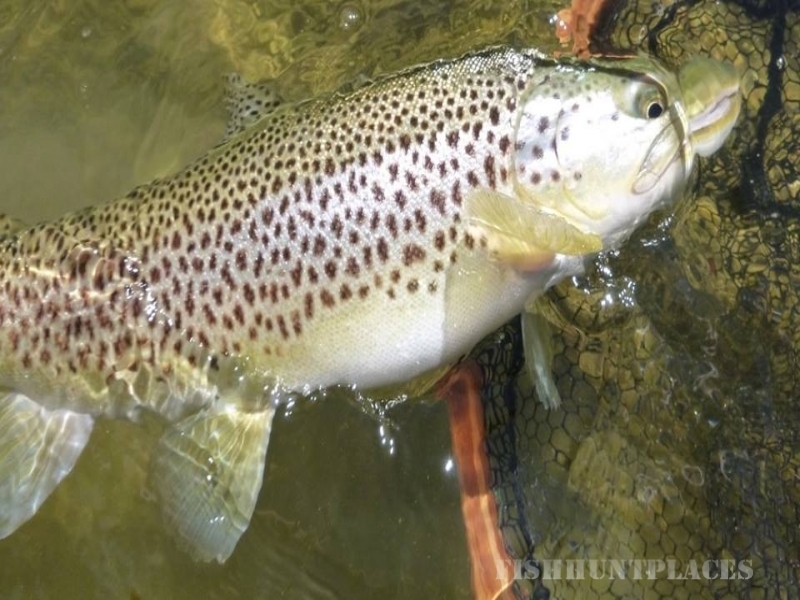 Internationally renowned for its world class brown and rainbow trout fisheries, its large fish size and pristine scenery, New Zealand's South Island offers you some of the best fly fishing available anywhere in the World. 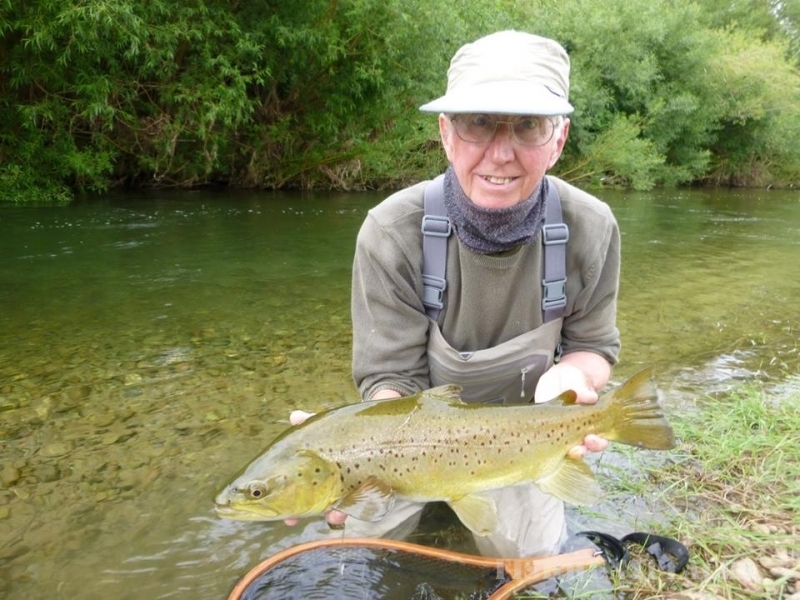 With almost 30 years experience in Fly Fishing in the Canterbury and West Coast regions, your guide Chris is passionate about sharing his experience and love for the New Zealand outdoors. 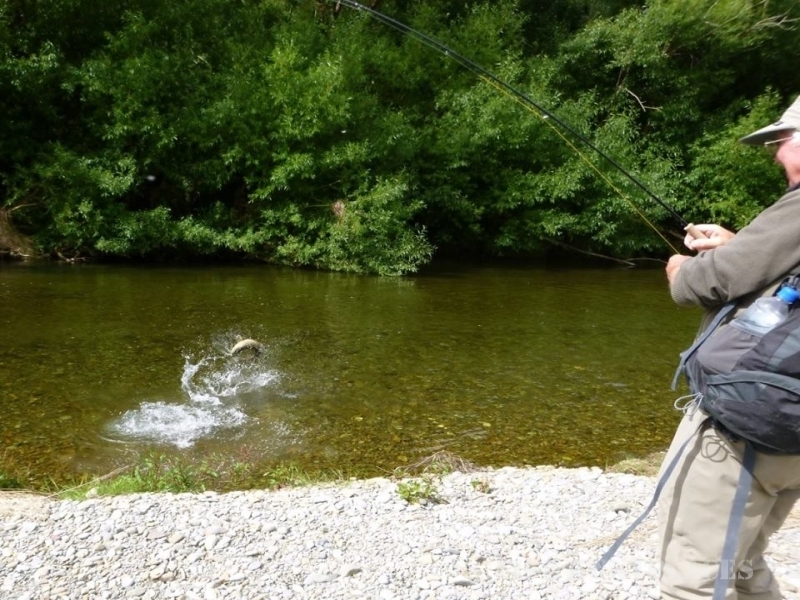 His easy going friendly manner makes catching your beautiful New Zealand trout an experience to remember. 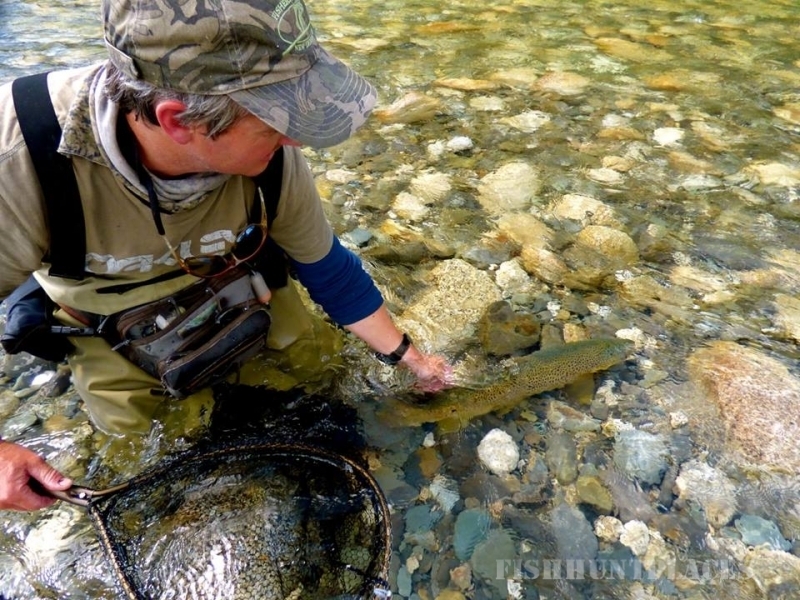 South Island Adventure Fly Fishing caters for all levels of experience, from beginners to advanced anglers, including complete family groups. We offer a wide choice of fishing environments including free-stone rivers, streams, gorges, spring creeks and shallow lake margins. Explore sites where Hollywood blockbuster movies “The Lord of the Rings” and “The Lion the Witch and the Wardrobe” were filmed. Visit the world famous Hanmer Springs Thermal Pools. Visit a Kiwi Pub or local winery to sample some award winning New Zealand wines or food. ​Just send us an e-mail or give us a call and we'll be in touch to help start planning your adventure with us.